In 1983, Gift Bricks®, a wholly owned division of Creative Brick & Concrete, was created to develop, market and manufacture engraved bricks and other engraved donor recognition products. We are the originator of an engraving process & exclusive epoxy fill method that is proprietary to Gift Bricks®. This has made us #1 in the engraved brick & tile donor recognition industry. 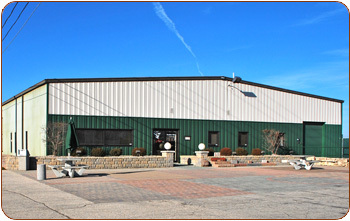 In 1985, Gift Bricks® developed a computerized method of engraving bricks, personalizing tiles, and other hardscape materials. We fill the engraving with an durable epoxy to prevent the letters from chipping; dirt, debris, sand, ice and snow from entering the engraved substrate, and to preserve the clarity of the engraving. Our exclusive epoxy fill will not fade over time. We are the only firm to have over 30 years of field experience with our method of engraving & epoxy fill. Our epoxy filled engraving includes our Gift Bricks® Lifetime Warranty, and is resistant to ultra violet rays from the sun. Our engraved brick products have proven field experience in temperatures from -30 degrees Fahrenheit to +120 Fahrenheit. 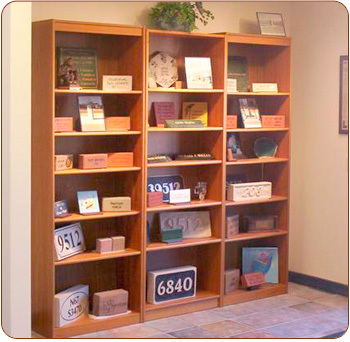 In 2004, Gift Bricks® introduced laser engraved - laserblasting services for engraved donor recognition programs. Our lasterblasting is an alternative to traditional sandblasting. Laserblasted products are economical, durable, and also include our Gift Bricks® Lifetime Warranty. Our laser engraved - laserblasted brick & tile products offer many advantages. We offer them in popular sizes, custom sizes, and can engrave them with fine detailed logos and artwork. Gift Bricks® offers many typestyles and several colors of epoxy and paint infill. We can engrave all types of media including sandblasted pavers in concrete and clay, personalized tile, granite slate, glass, marble, brass, wood, aluminum, plastic, and more. We have engraved over 1,000,000 pavers and know brick & tile specifications and how to install them with a varitety of applications. 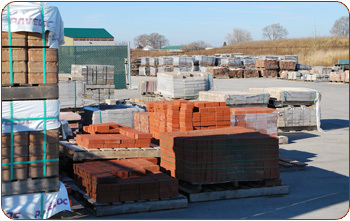 Our standard brick pavers are available in sizes up to 24”x24”. Over 20% of our engraving business is for other engraving companies such as monument dealers, donor recogniton representatives, tile shops, and donor organizations. We can work as an outsource for engraved brick or tile products. Creative Brick and Concrete is certified as a Woman’s Business Enterprise and/or Disadvantaged Business Enterprise by the State of Wisconsin. References are available upon request. 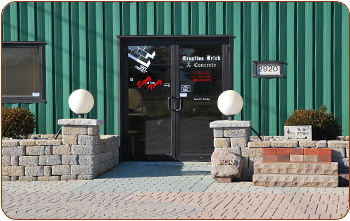 GIFT BRICKS®, 2920 - 99 STREET, STURTEVANT, WI 53177 U.S.A.